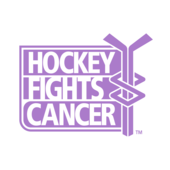 All proceeds from this stick will be donated to Hockey Fights Cancer™. Copyright © 2019 The American Hockey League. All Right Reserved.